Asus has launched the world’s first Tango-enabled and Daydream-ready smartphone called as the Asus Zenfone AR back in January this year which boasts an 8GB RAM inside. The USP of the device is its Google Tango augmented reality features and compatibility with DayDream VR software. The smartphone features AR+VR functionalities in a single device. Now, the Zenfone AR smartphone is expected to get launched in the US market very soon as it has recently passed the FCC Certification. 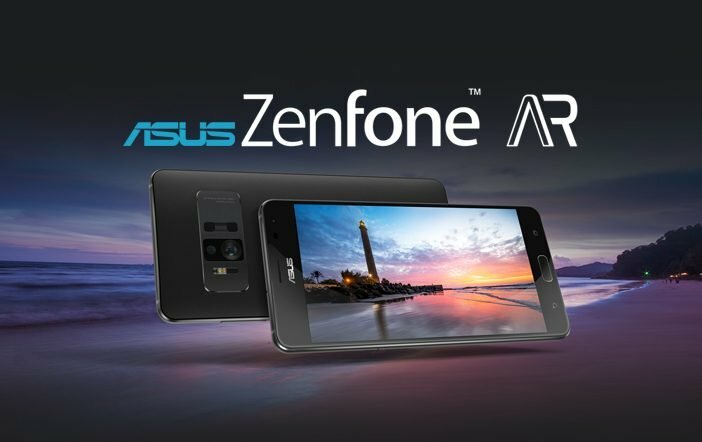 Asus has released the Zenfone AR smartphone at the CES 2017 trade show in January alongside the Asus Zenfone 3 Zoom smartphone. The Asus Zenfone AR smartphone will come in multiple variants based on memory. The smartphone is listed on FCC certification site with the model number of Asus A002. Furthermore, the company has already announced that the Asus Zenfone AR will get launched in the second quarter of this year. To recollect, the Asus Zenfone AR features a 5.7-inch QHD (1440×2560 pixels) AMOLED display with Corning Gorilla Glass 4 protection. The handset is powered by a Qualcomm Snapdragon 821 processor coupled with 8GB of RAM. 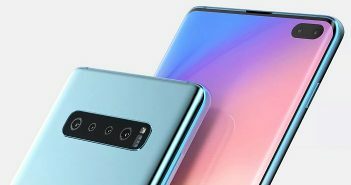 It is the first smartphone in the world to come with 8GB of RAM capacity. 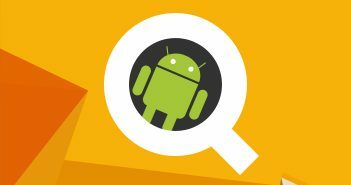 It runs on Android 7.0 Nougat OS powered by Asus ZenUI 3.0 layer on top. On the camera front, the Zenfone AR offers a 23MP sensor from Sony along with the Tango sensors which track motion and depth information on the rear panel. The rear camera module also supports 4K video recording, OIS and EIS features. Up front, there is an 8MP selfie snapper with 85-degree wide-angle lens and f/2.0 aperture. The larger camera module at the rear of Asus Zenfone AR smartphone looks similar to the Nokia’s Lumia series of smartphones. The larger camera module is essential for the augmented reality features as it requires ample space for the camera and sensor placement. Asus has used the TriCam system which bunches three camera sensors including a 23MP sensor, motion-tracking, and depth-sensing sensors. Besides the camera features, the Asus Zenfone AR features a fingerprint scanner placed on the home button at the front. 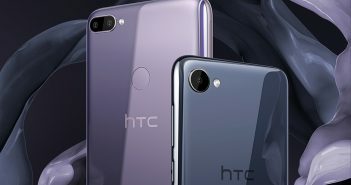 The company has offered the option of 64GB, 128GB and 256GB of UFS internal storage and has microSD card slot for further storage extension. The device comes with a 3300mAh battery with quick charging support.